Have you ever had to escape from a boring or annoying company? 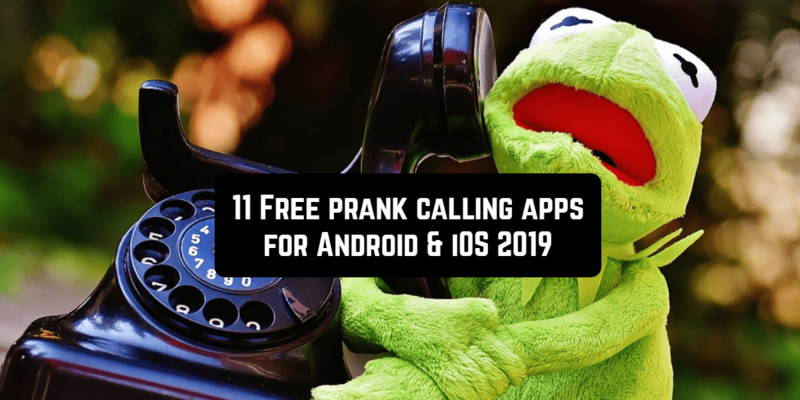 In order not to strain your imagination and not to invent various excuses – you can use the convenient prank calling application. Using it will help you get out of an uncomfortable situation and maintain a good relationship with the company in 2019. Fake-A-Call is a very simple program that provides the basic functionality of this kind of applications. On the main screen, you can enter the name of the caller, as well as add additional information – for example, a job, or something like that. Also here you can set the number of someone from the list of your contacts as a false call. A choice of ringtones is available. 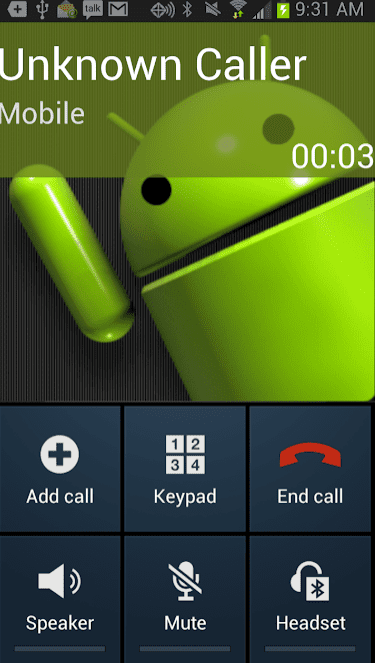 In addition, there is a timer: set the time when you want to receive a call. In More Options section, the most interesting functions are hidden. Next, there is a choice of several voices of the interlocutor: there are options for an angry boss, girlfriend, or friend. It’s also possible to record your own monologue. 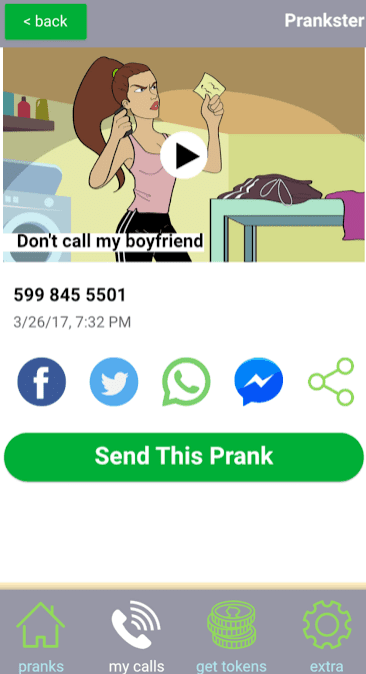 Prank Call Wars contains various pranks to trick your friends! Voice recognition software will make your friend think he is talking to a real person. 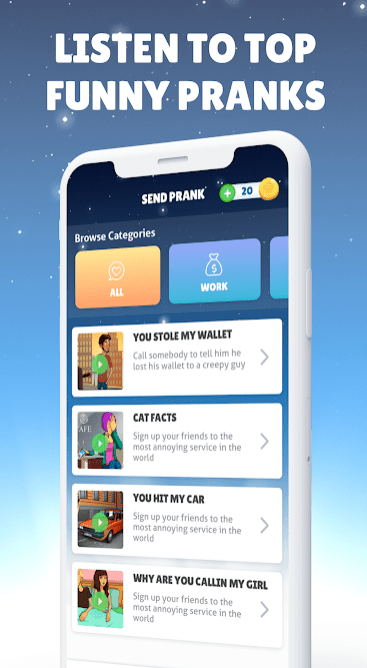 To send a prank, you should choose a scenario – for example, “Why are you calling my girl?” or “You stole my wallet”. Then, choose a contact and send a call. You can listen to the conversation live and record it. The app has limits on how many times you can prank a certain person. To make more calls you need coins. There are several ways to get them. You can buy them using an in-app purchase. You can earn coins watching videos or completing offers. Share the app with friends and get an additional 2 coins. 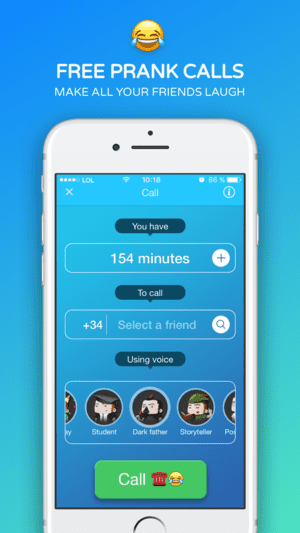 Juasapp is an application for playing friends through calls. You will be able to make only a limited number of calls. You will need to pay with money, or you will have to share the application with friends. In the application, there are jokes for different people. Some are for women only, some are for those traveling to work, some for dog owners and so on. You will find all kinds of jokes. The process of making calls using Juasapp is really simple. You will need to choose a joke, then specify the phone number you want to call, and finally choose the time of this call. After that, you just have to wait for the chosen moment. Juasapp is a really effective application for prank calls. Yes, these calls will cost a certain amount of money, but you can either pay for them or just share the application with many of your friends. Download Ownage Pranks app and enjoy quality jokes with your friends. There is nothing complicated. Just choose a scenario, make a call and be ready to laugh a lot. This awesome funny call app available for both Android and iPhone users. You can save a call in your profile area and share it with others. Laugh together! 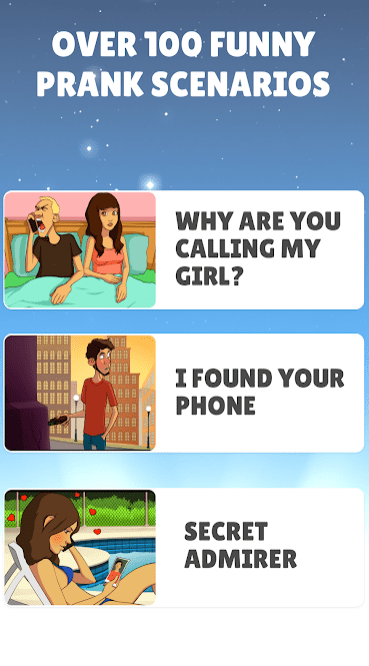 The app contains many scripts and jokes. They are recorded by professional voice actors. Make your friends, parents, co-workers laugh with you! Funny Call: Phone Prank Calls is a new way of calling. With it, you can change your voice, make the funniest calls and play jokes. 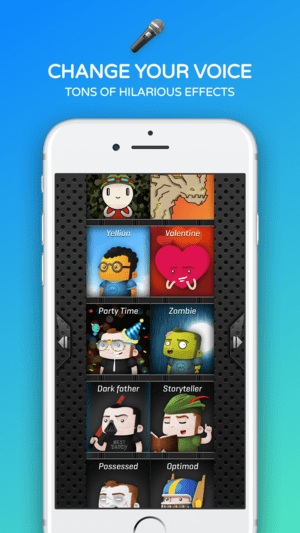 There is a huge base of voice effects: Dark Father, Cosmos, Idiotizer, Robot, DJ Trip, Emoji and others. So, you can create different situations to trick anybody. It’s even possible to change your voice during a call. Be silly, be crazy, be funny! There’re amazing background audios and effects. 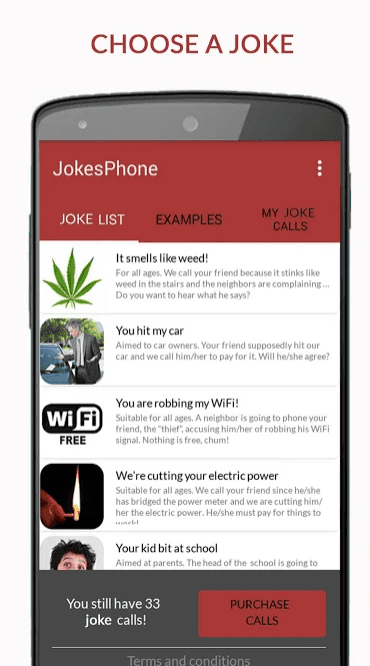 JokesPhone is one of the funniest prank calling apps for Android devices. Trick your friend and laugh out loud together. There is a function of sharing a recorded talk on WhatsApp and other social networks. 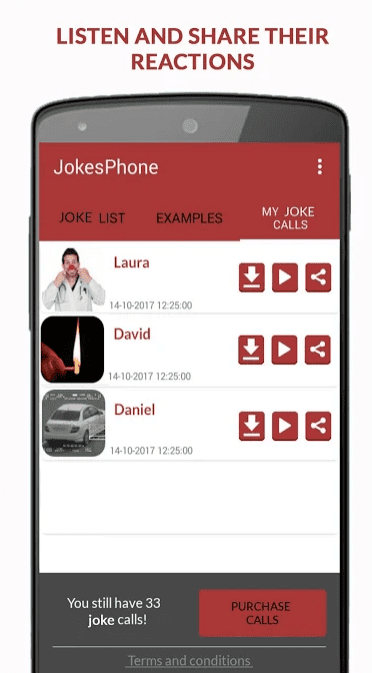 To get free joke calls, login into JokesPhone with your Facebook account and recommend the application to others. Choose a joke (like “You are robbing my WiFi”, “We’re cutting your electric power”, “Your kid bit at school”, and many others), choose a friend and schedule the joke call. Joke calls are completely anonymous. They aren’t generated from your phone and will cost you nothing. It would seem that this is an extremely simple program, but it has very useful functionality that can help you in many life situations. Perhaps someday you will have to use this method to escape from a boring meeting or lecture at a university. To be ready for anything – just install this program on your phone. Thanks to the excellent functionality, you can always customize the ringtone and even a photo of a person. 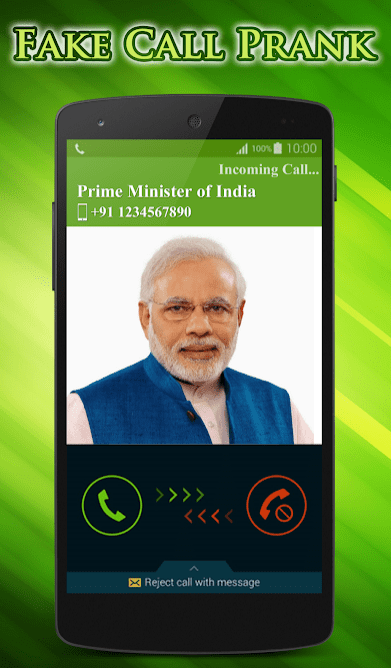 It’s also possible to schedule multi fake calls/SMS. At the specified time, the phone will start ringing, giving you an excellent opportunity to leave the study or room. When to use a fake call is up to you. It can be used as a joke, or in more serious situations. 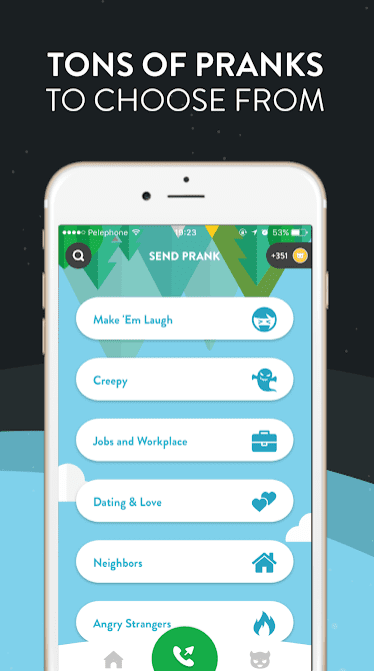 Prankster is a good way to trick your friends, relatives or co-workers. Despite the fact that they can easily guess about the joke, you will laugh at it together. This sophisticated prank call technology tricks your friends into thinking they are talking to a real person (and there’s a variety of voices). The app is easy to use. You just need to select a call scenario, send your call and wait! After the call is completed, you can listen to the recording or share it. It’s a lot of fun to listen to a hilarious reaction together with friends! Pranks are added regularly. There are already more than 200 pranks in different languages. Stop the boring conversation, leave the company and get a reason to leave. All thanks to the sudden incoming call, which you called. There is a way to activate a fake call on the iPhone, which apparently cannot be distinguished from a real phone call. 1. Download the free Fake Call Plus application from the App Store. 3. We are waiting for a suitable case for using the application. Now when you need to find a reason to leave, run Fake Call Plus and click Start Call. The device screen goes out, you don’t need to block it. After a specified period of time, an incoming call will be heard, and you will get a good reason to step aside. You can add an application widget and activate a false call right from the lock screen. This developer has a paid version of the program Fake Call App Pro. It is characterized by the lack of advertising and unlimited change of parameters (in the free version, some settings can be changed only once). 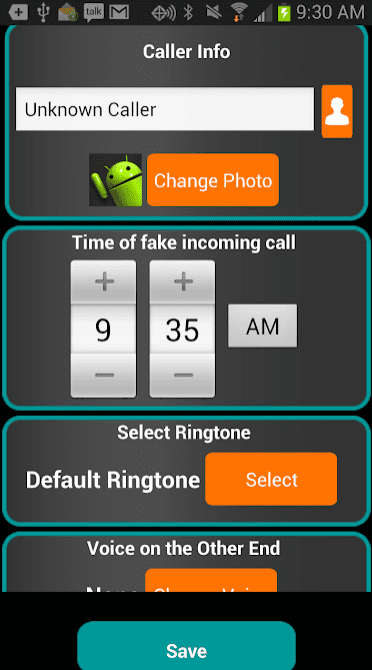 Fake Call – prank – imitate fake calls and short messages, customize them and edit the name, image, and ringtone! 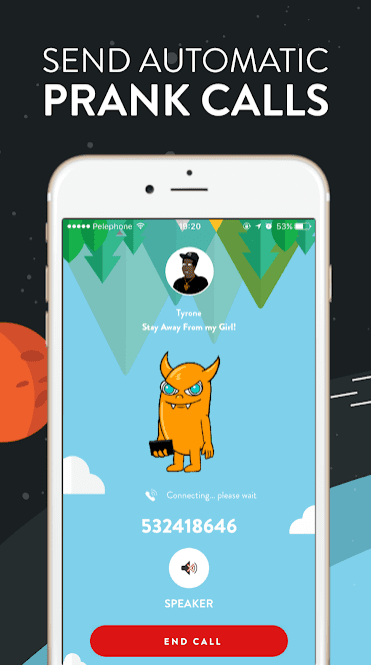 The program allows you to create false calls only on your phone, and you can joke or avoid awkward situations. An interesting function of the application is the imitation of false calls, for example, it can be a call from the mother or the boss. This will help dodge an unpleasant conversation or an unnecessary meeting. The program allows you to create new contacts, as well as use the numbers that are in the phone book so that they “call” or “send” messages. This is a very interesting utility that will help to avoid an unpleasant situation. Now you don’t have to listen to grumbling mother-in-law. Just imitate an important call and go about your business. 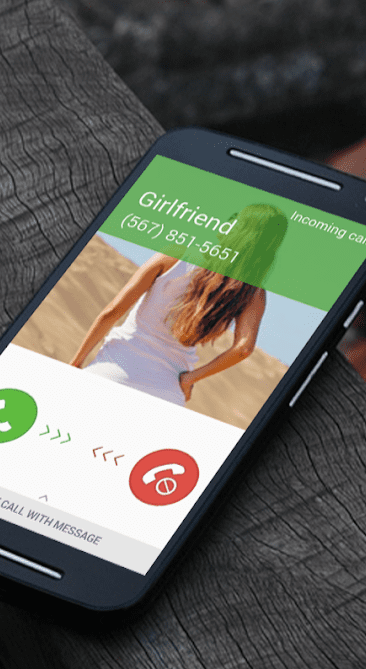 The original application Fake Call will help you play a trick on your friends. By installing this application, you can pretend that you are being called by the president of a certain country or any other celebrity. 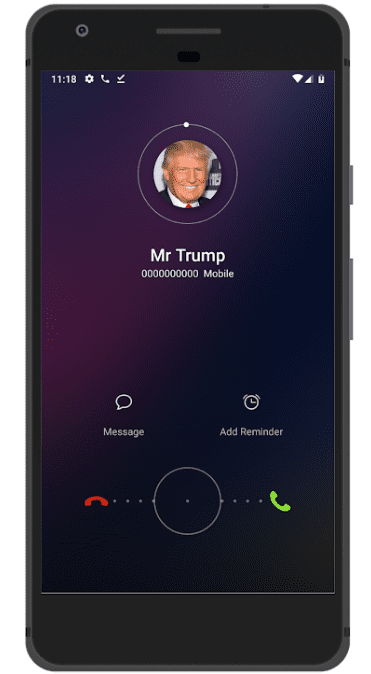 The Fake Call application allows you to rename contacts in your address book or create false contacts to make jokes in time. 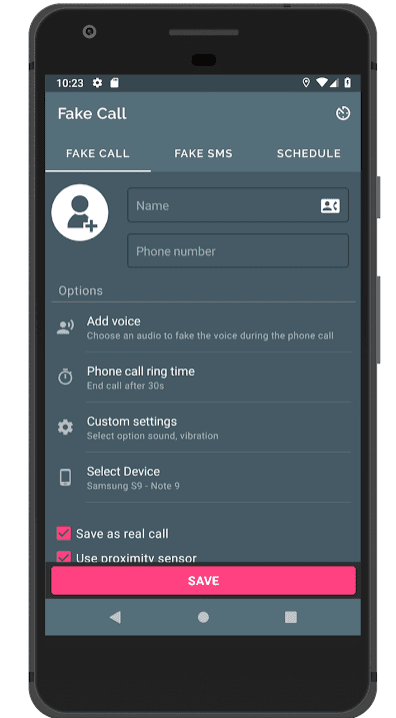 In addition, the application has the option to set up fake calls for a certain time. 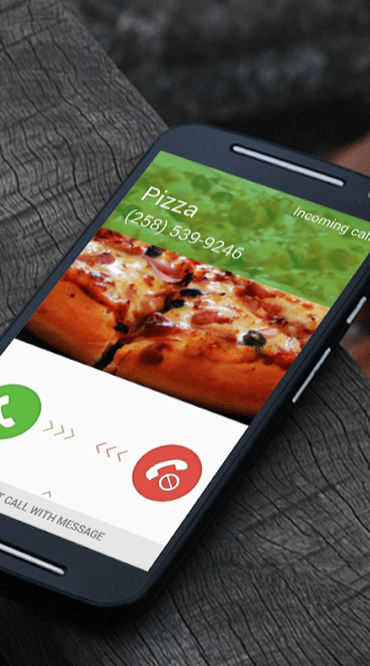 In addition, the application has a voice recording function, with which you can record the voice of a fake caller and play it automatically at the right time. In addition to false calls, the application supports the function of sending false SMS messages. The application is a simple game, so all false calls and messages are absolutely free. Also in the application, you can create a fictitious chat in which you will communicate with the most senior people in the world to make fun of friends. The application is free to download and doesn’t require the purchase of additional paid content. In addition, the developers are constantly releasing updates, so stay tuned for news that constantly updates your arsenal of jokes with the latest updates.